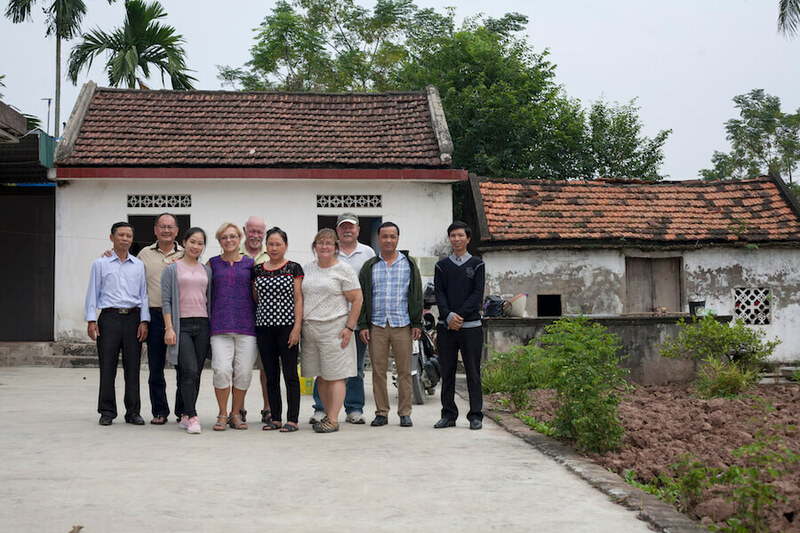 On day 4 we'll travel to Thanh Hoa, a small village about sixty miles outside of Ha Noi. As we travel, you'll have the opportunity to take in the beautiful countryside, which is dotted with rice paddies. 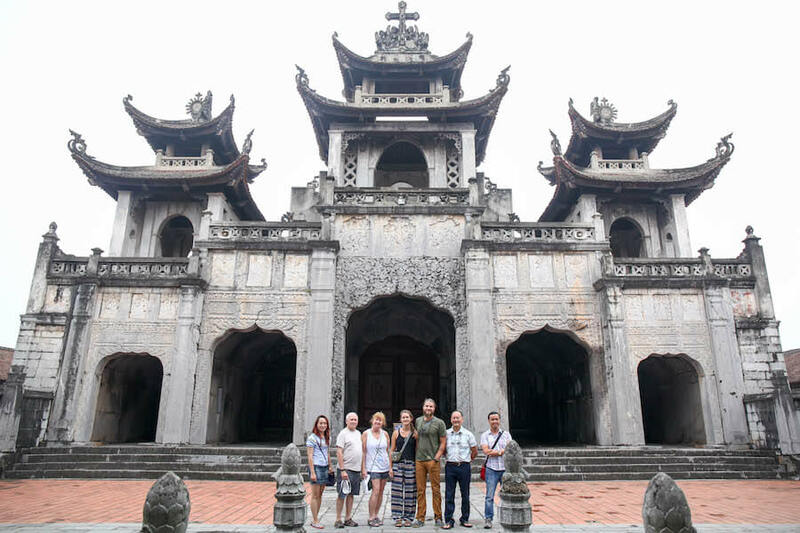 Once in Thanh Hoa we'll visit the famous Phát Diệm Cathedral, known as the Stone Church. It was built in 1892 and features the distinct pagoda type roofs typical of Vietnamese temple architecture. 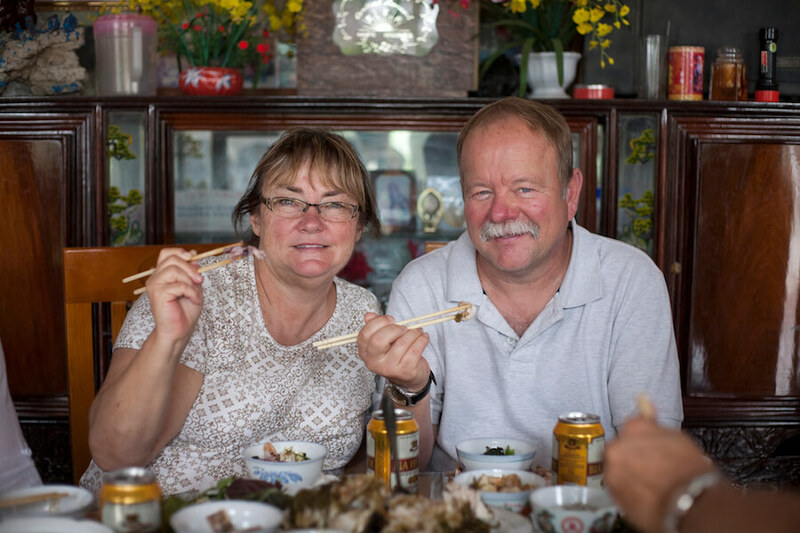 After a tour of the village, we'll have lunch with a local family. This is a wonderful opportunity to explore another culture and its way of preparing, cooking, and presenting a meal. 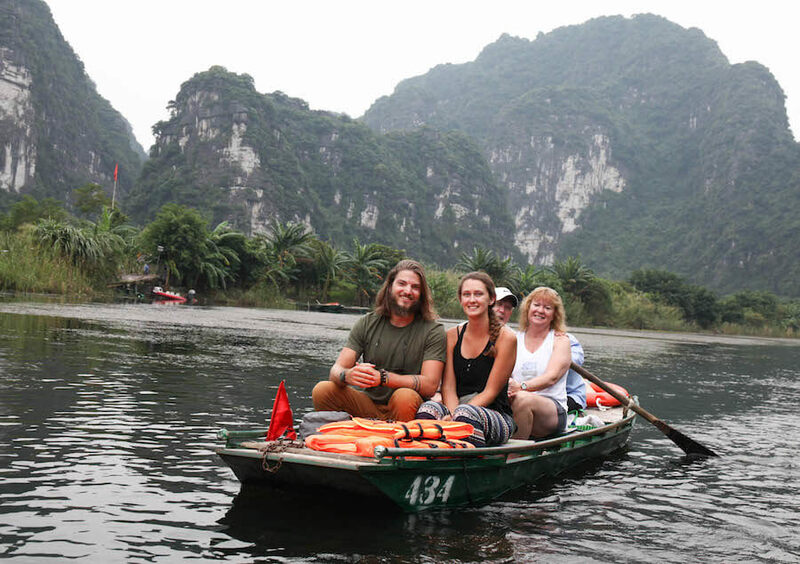 After lunch, we'll take a boat tour. Says one participant, "What an absolute treat! You can’t capture the full beauty in photographs or videos." Back at Ha Noi, we'll enjoy a local outdoor barbecue for dinner.